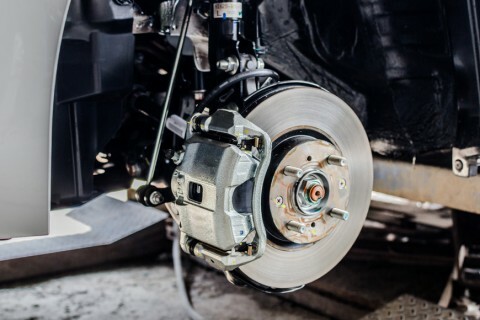 Brakes are one of the most important parts of your vehicle for safety of you and your family. Brakes should be tested by our professional team of mechanics at O2 Autosports at every service and really shouldn’t be interfered with by anyone that doesn’t have the right skills and experience. If you need your brakes tested, or think you may, don’t hesitate and contact us today! 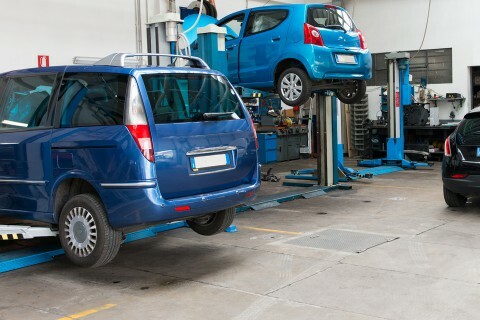 We offer a full range of workshop services to vehicle owners in Nowra and the South Coast region. We can help you with everything from an oil change to an engine change. We can handle any problem on both foreign and domestic vehicles. Depending on the vehicle application and driving conditions, brake pads should last anything from 15,000 to 70,000 kilometres. If you feel that your brake pads are wearing out quickly you may need to install heavier duty, temperature resistant brake pads. The main cause of premature wear is high temperatures caused by driving on steep terrain, towing heavy loads and constant braking. All these factors increase braking temperatures and reduce the life of brake pads. WHY ARE MY BRAKES NOISEY? o2 AutoSports recommends that rotors be machined as a routine part of every brake job. 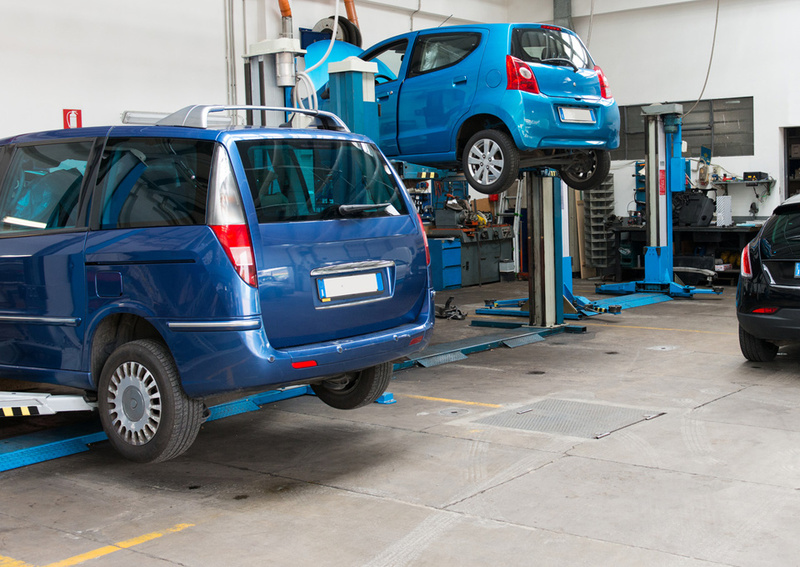 The key to selecting the right brake pad for your car and to achieving efficient braking is matching your driving style and vehicle type with the right brake pad formulation. Contact us today to talk about the best solution for you.